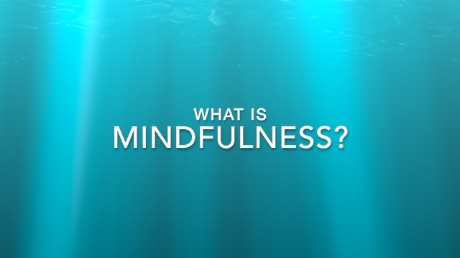 Mindfulness develops important skills to help teens succeed in school and in life. 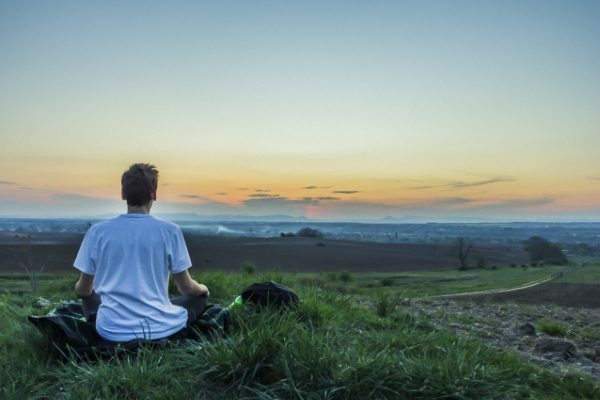 Mindfulness for Teens is designed to develop social & emotional skills; qualities of emotional intelligence that can be attributed to up to 80% of success in life. In today’s fast paced world, teens are under a tremendous amount of stress. The demands placed on them can have physical, mental and emotional effects, which in turn can affect health and mental well-being. Mindfulness can teach teens how to more effectively deal with stress (both positive and negative stress), change, and their emotions through paying attention to what is happening in the present moment without judgement. This class is designed for teenagers currently in the 9th through 12th grades. Copyright © 2019 Sierra Mindfulness; all rights reserved.